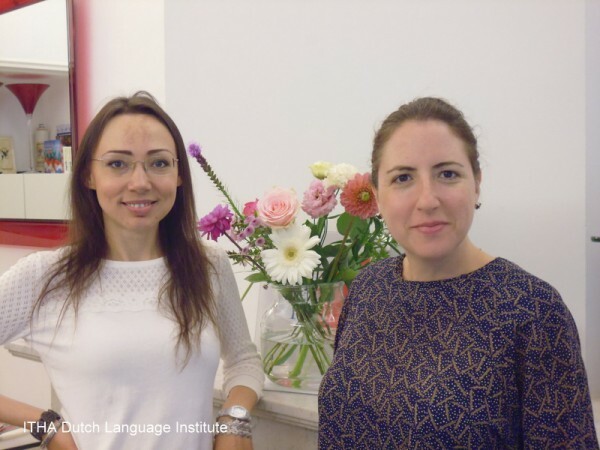 Would you like take a Dutch course with your colleagues or friends? With a schedule that suits you best? 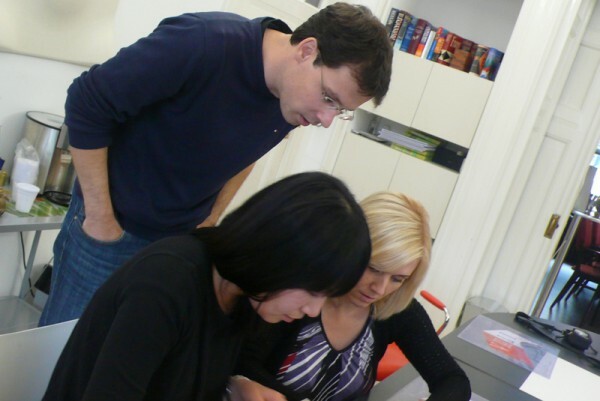 Do you want to train specific skills or focus on language content you need for your job? A selection of employees of your company in a special formed group? Since 1991 we have been creating high quality language packages for small groups at various levels. TSO-engineers for a language exam preparation course for the safety exam Dutch railroads. AMRO-bank expat employees working with Dutch clients. Consultants in human relation departments to enhance their reporting skills ( writing). Small groups of friends who take a course together.